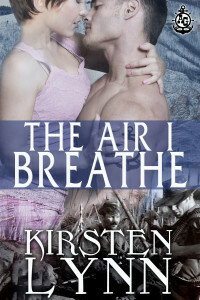 This entry was posted in Books and More by Kirsten. Bookmark the permalink. 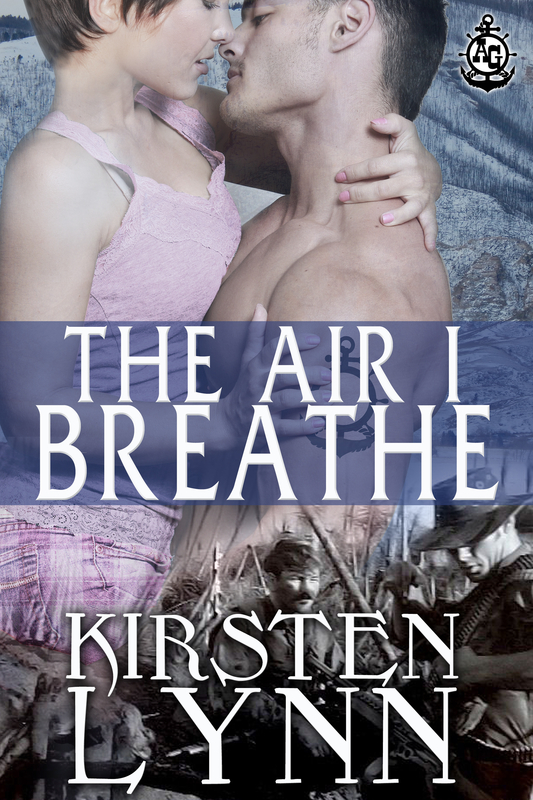 Your book, the Air I Breath, sounds really good. Can ‘t wait to read it in full. Thanks so much, Linda!! Hope you enjoy Jack and Libby’s story! It was a work from my heart. A great read need to get my hands on this one. I could never pick just one of these guys but should start at the top rank to find out which fits me the best. OMG this is great. Thanks a million, Pauline! Yes, one should always start at the top. Hope you enjoy reading each of the guy’s story. They’ve each taken a piece of my heart.